Some people are very confused when it comes to understanding what all those dates on foods mean even though they have been grocery shopping for many years. 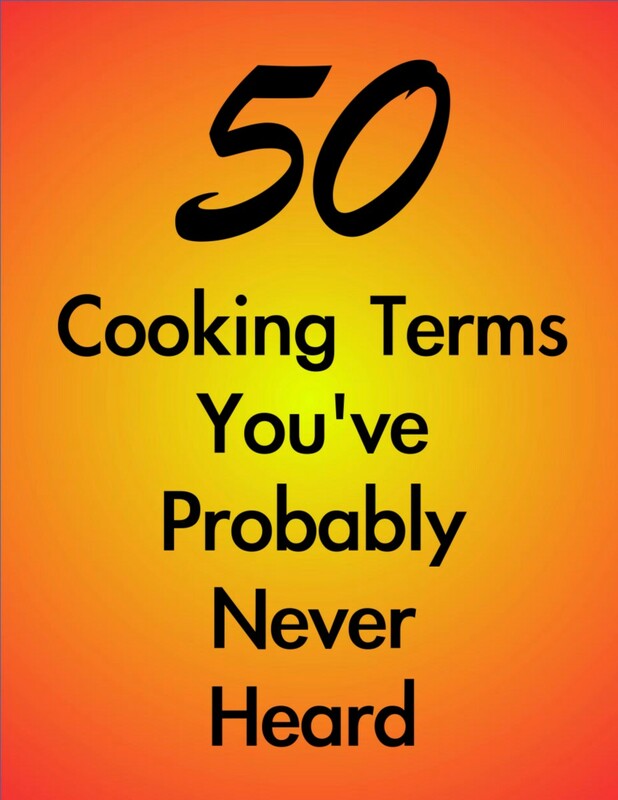 They are not hard to understand once shoppers have had a quick and easy tutorial. Unfortunately, some foods are thrown out because people do not understand the dates. It would be good to know that some of the dates are about quality, and some of the dates are about safety. 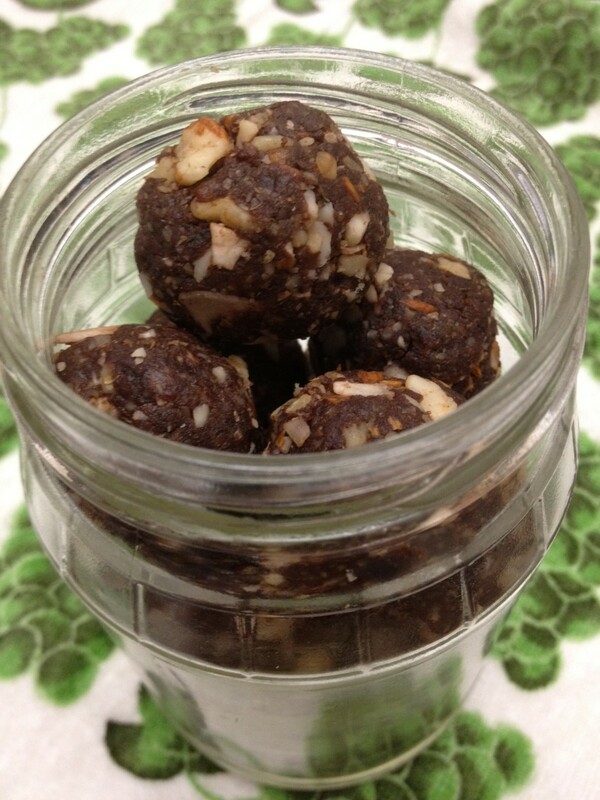 Some of the dates are for store employees and are not for consumers at all. 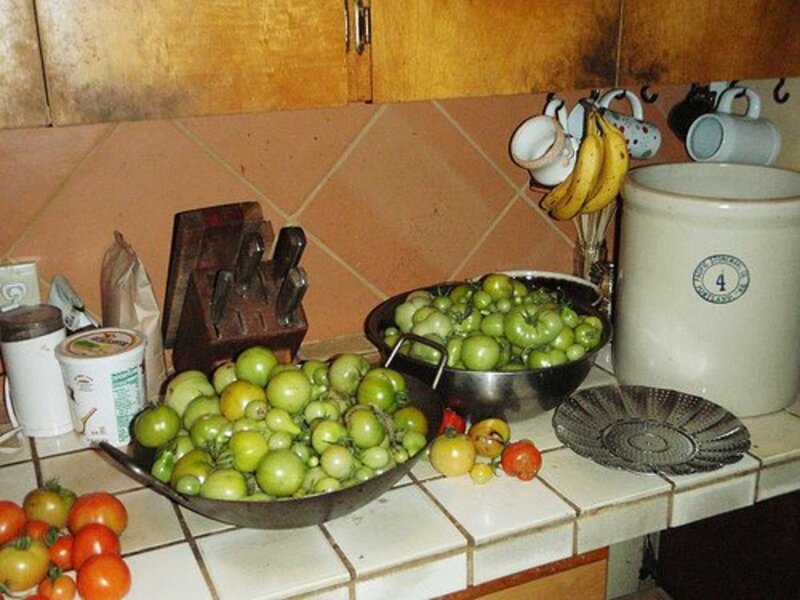 The goal of this article is to explain clearly what each date means so households can stop throwing out foods that can be safely consumed. 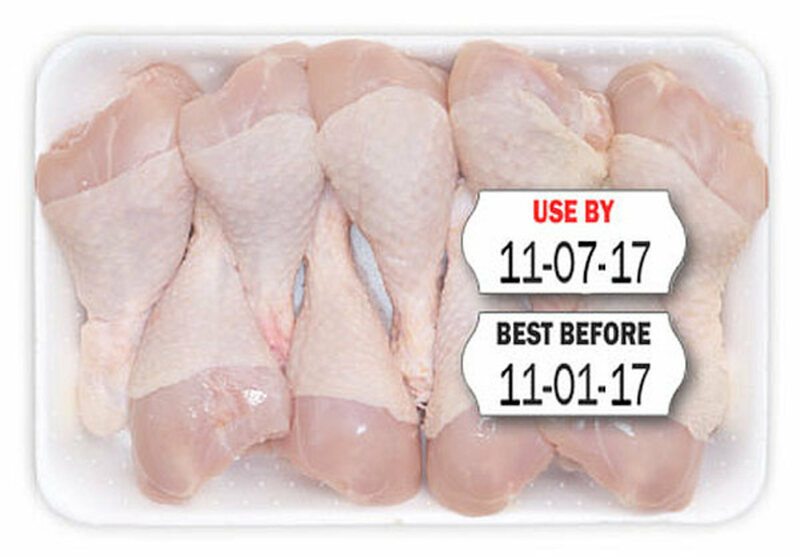 "Best before" dates are about quality, not safety. 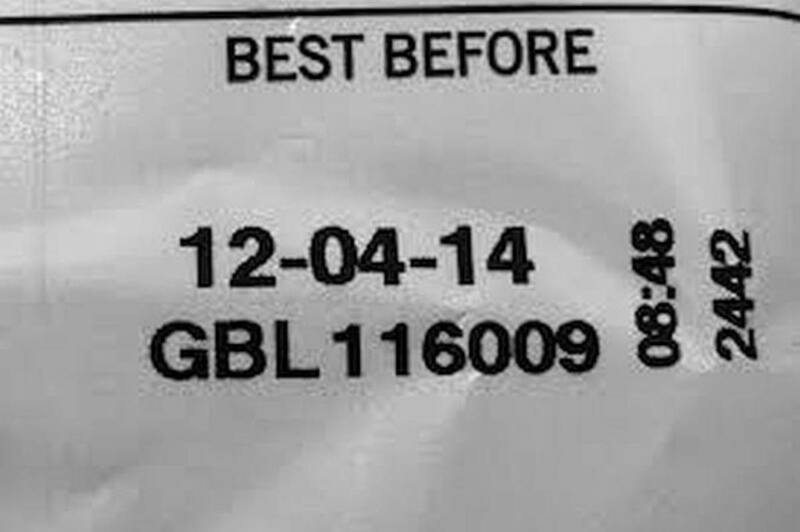 Whenever an item has a "best before" date, it suggests the quality of the food will be at its peak if eaten before the date listed. The date is only to advise the consumer that the quality of the food might be different from what it was when it was first purchased if eaten after that date. For instance, bread may be eaten after the best before date. However, it will not be as fresh as the date you purchased it, but you can still use it for toast, croutons, or even make a bread pudding after the best before date. It is helpful to know that the best before date is about quality which includes flavor, freshness, crispness, smell, and texture. The date has nothing to do with safety except when it comes to eggs and baby's formula. Eggs could contain salmonella. Therefore, make sure you eat your eggs according to the best before date that is printed on the carton and not from the date you purchased them from your local grocery store. 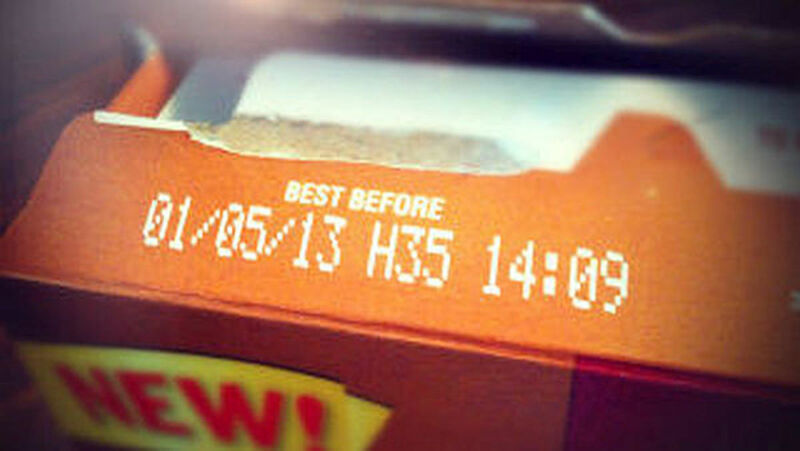 A Best Used By or Best By date on a package means the food should be eaten by that date for maximum quality. 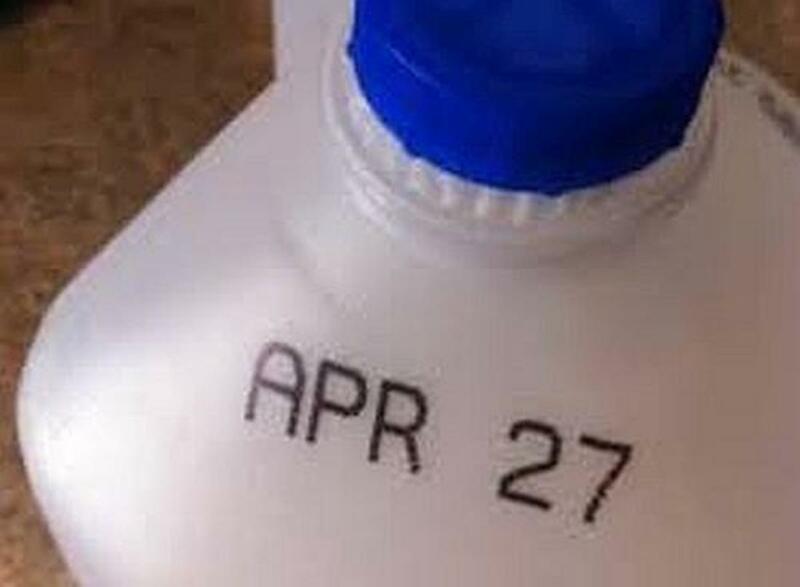 Milk will spoil after the marked date. Bags of salad will turn brown and will not be fit to eat. Not only will the quality of the food have changed by the specified date, but the safety of it comes into question as well. There are cases where the date on the package might not be accurate. If a food container of food is opened when it should be refrigerated, the best used by date is sooner than what is marked on the container. For an example, organic peanut should be refrigerated. If it's not, then the best used by date is not correct. The display until date on a product does not apply to the consumer. 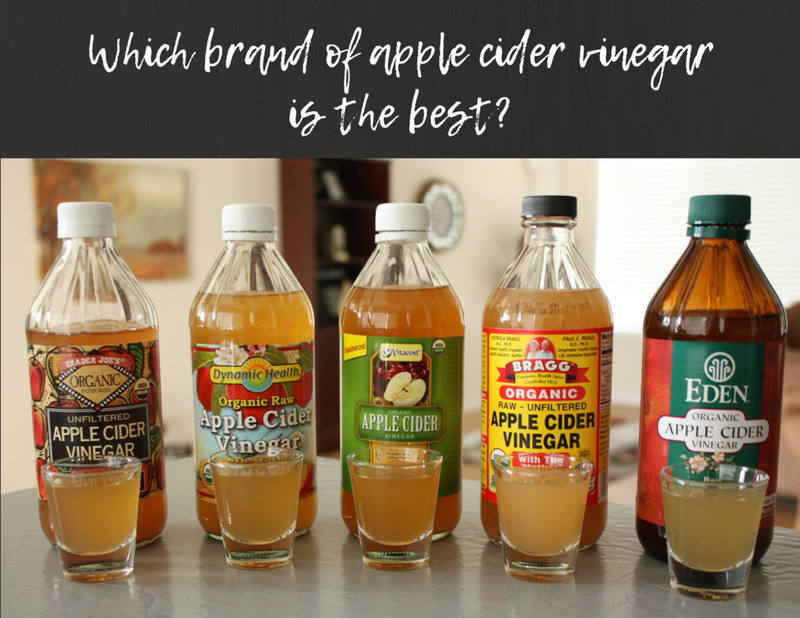 It is there to let shopkeepers know how long to display the product on their shelves for the best quality. Sometimes store owners will reduce the price days before the display date to get rid of those foods. Most of the products are still good. The use by date should still be honored even though you bought the product on sale because of its open date. You have probably seen companies that deliver bread and other product emptying shelves of products with an opening date on them. They take out the old loaves and replenish the shelves with fresh loaves. 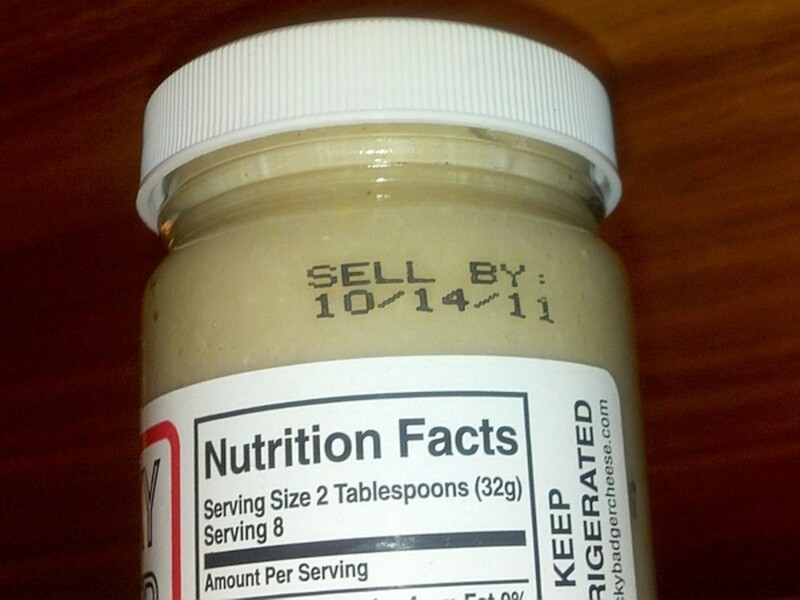 The sell by date is mostly for the store to keep track of products that should not be sold after a particular date. You will see that prominently stamped on bags of salad. You can buy food that has already passed its display until date or sell by date but has not reached it use by or best before date. That's before it is still safe to eat. 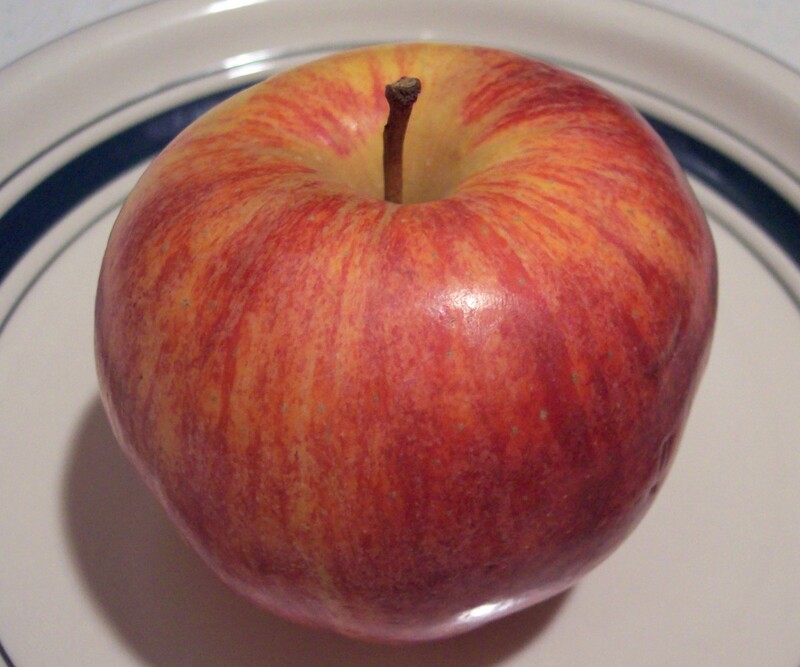 Some stores throw away the expired food or sell it to discount stores. The discount stores sell the food at a reduced rate. Customers should be careful when shopping because some stores will be products with earlier dates up front on shelves so customers could buy them first. However, products have been rotated so the later days will be in the back after stores have rotated their stock. 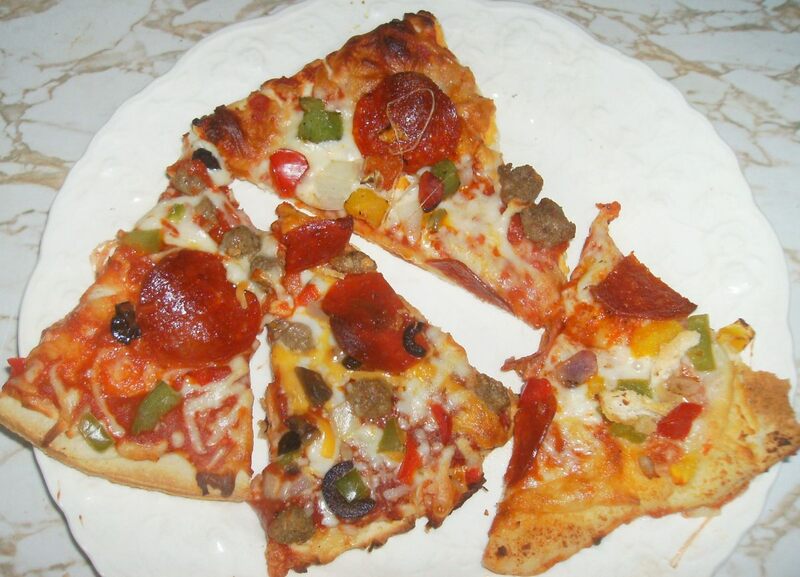 Product will be at its best quality and taste. Take the quiz at the end of this article to test your knowledges about these dates.